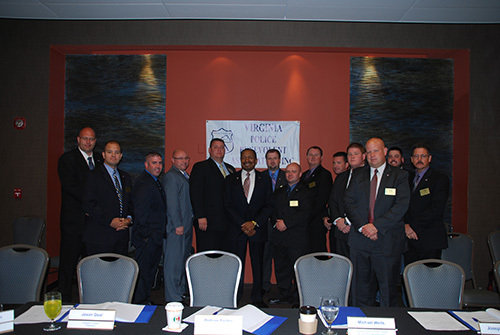 On August 10, 2013, the Virginia Division of the Southern States Police Benevolent Association held its board meeting and political screening process. 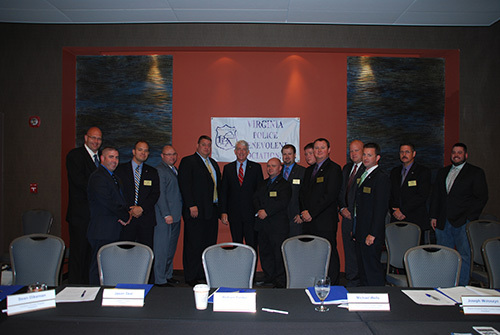 In attendance were chapter presidents, or board representatives, from: Colonial, Blue Ridge, Fairfax, Hampton, Virginia Natural Resources Police, Culpeper, Southeast, Loudoun, Central, Newport News, Lonesome Pine, Prince William and Alexandria Chapters. Southern States Police Benevolent Association President Chris Skinner attended the meeting, as did staff members: Sabrina Dunn, Marlon Trone, Deann Smith, Tim Reichert, Wayne Tubb and Charlie Cordell. Our Virginia Recruiter, Jim Suttenfield, also presented to the board. During the screening process, the board interviewed Ken Cuccinelli and Terry McAuliffe for Governor, Mark Herring and Mark Obenshain for Attorney General, Earl Jackson and a representative from the Ralph Northam campaign for Lieutenant Governor. 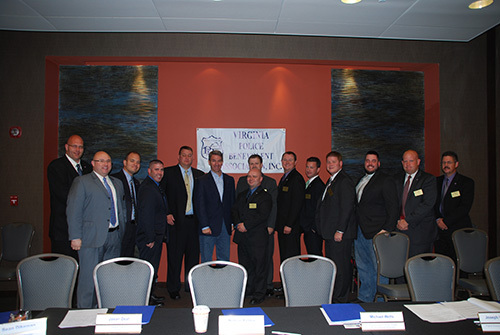 After great consideration and discussion, the Board of directors made the Virginia Division Political endorsements as follows; Ken Cuccinelli for Governor, Earl Jackson for Lieutenant Governor and Mark Herring for Attorney General. 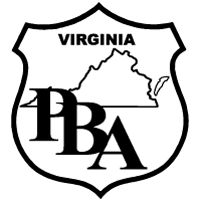 Through our screening process and endorsements, the Virginia Division of the Police Benevolent Association has increased the credibility of the division. Our political screening process has also enhanced the division's ability to represent its members in the political and legislative processes at local and state levels. The Virginia Division encourages you to consider voting for our endorsed candidates in the upcoming November elections.